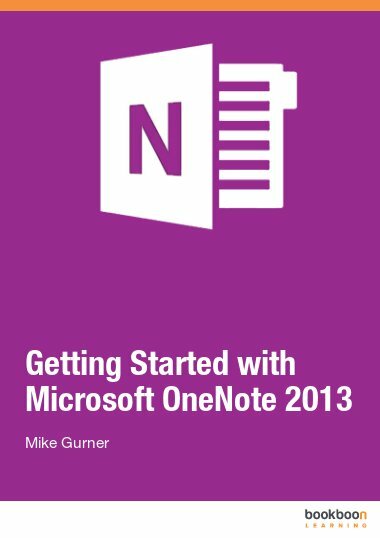 Microsoft Outlook 2010 is a powerful Information management application that can be used for e-mailing, but as well as a calendar. Microsoft Outlook 2010 is a powerful Information management application that can be used for e-mailing, but as well as a calendar. 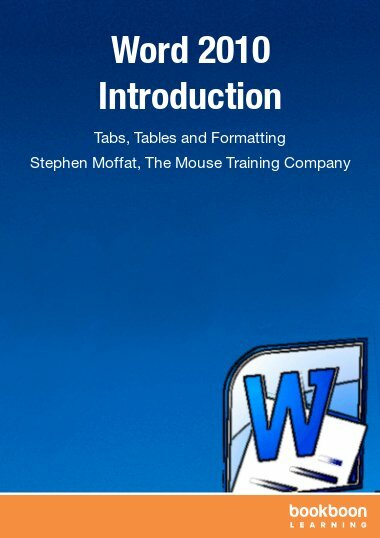 This ebook is the second part of a series of three ebooks. In the first part you have learned more about folders in Outlook 2010 and Message options. 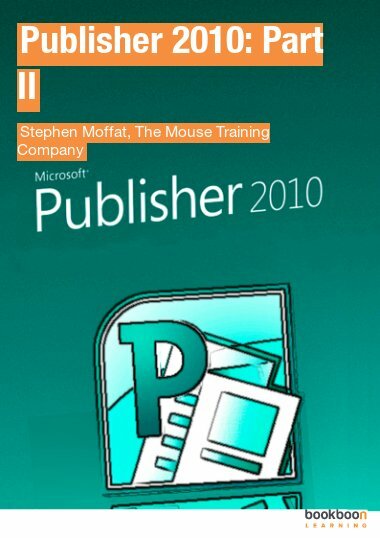 In this ebook you will learn more about Outlook 2010 mail, contacts and the address book. In Outlook 2010 there are several options which you can use to organize your mail. 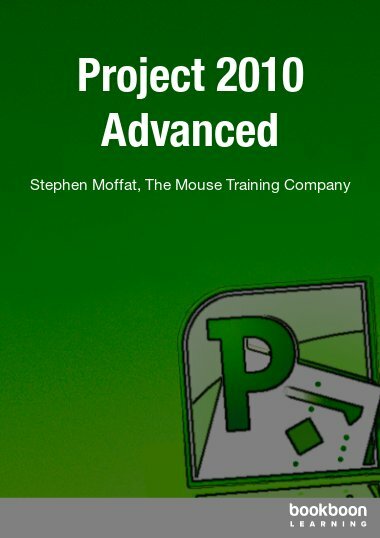 In the first chapter of this ebook you will learn how to delete and filter messages, how you can sort and find items. Furthermore you learn how to clean up your mailbox, how to use out of office, recall a message and print messages. 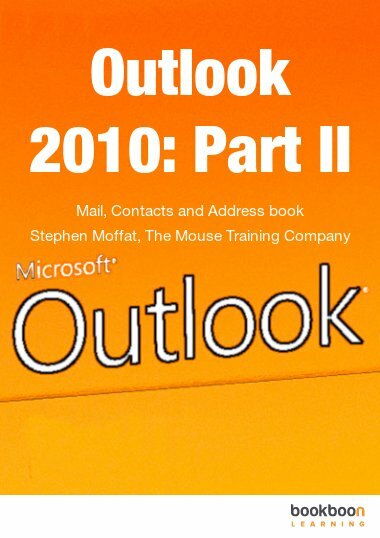 The second chapter of this ebook focuses on Outlook 2010 contacts and the Outlook 2010 address book. You can use the address book to look up and select names, e-mail addresses, and distribution lists when you address messages. When you type a name in the To, Cc, or Bcc box of an e-mail message, Outlook automatically checks to see if the name you typed matches a name in the address book. 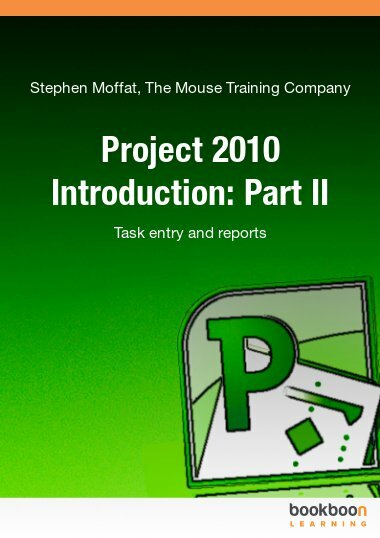 In this ebook you will learn to identify different address books and create a personal address book. Furthermore you learn how to create a distribution list, create contacts and find and edit a contact. 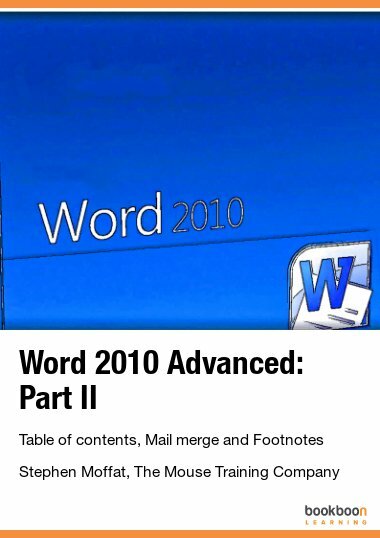 What is Micro soft Outlook 2010?